The Boston University School of Management, B.S. Eric S. Kassoff specializes in real estate tax litigation, and has over 30 years of industry experience in all facets of commercial real estate. He regularly appears before such tribunals as the Maryland State Department of Assessments and Taxation, the Maryland Property Tax Assessment Appeals Boards, and the Maryland Tax Court. 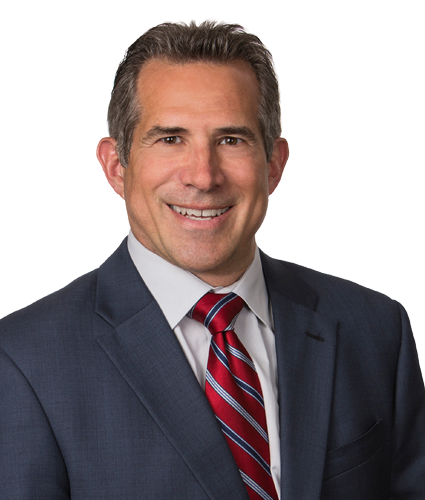 As Maryland Department Chairman, Eric has litigated some of the most complex matters in Maryland real property tax law as well as several cases of first impression which have established landmark precedents. Since 1987, he has represented tens of thousands of tax cases, navigating them through the complicated triennial appeal process resulting in the creation of billions of dollars in value for his clients’ real estate holdings. Eric is also the proud recipient of the 2017 AJC Washington Civic Achievement Award for his philanthropic and pro bono work locally and internationally.